1 x 45cm - Happy Birthday. 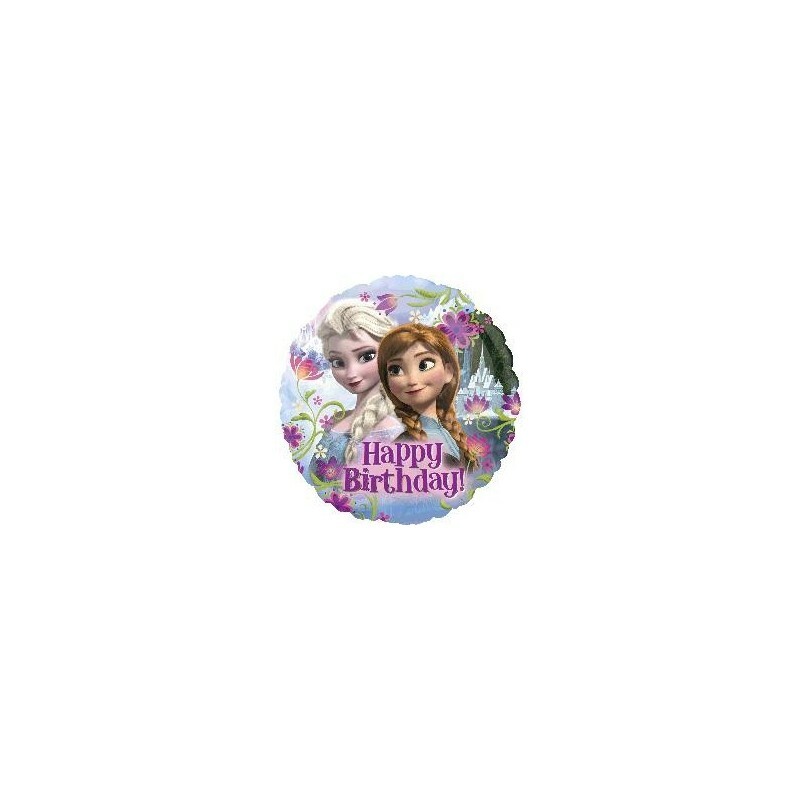 Let the Arrendelle sister's Queen Elsa and Princess Anna wish your little Frozen fan a happy birthday. 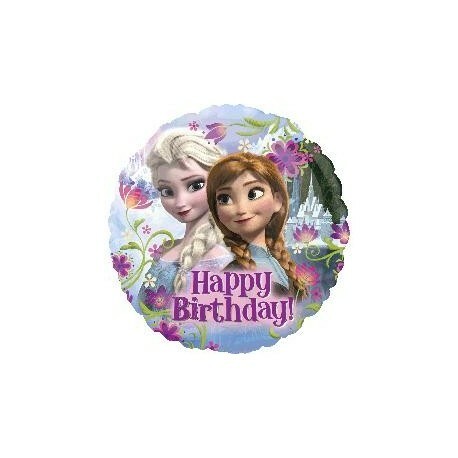 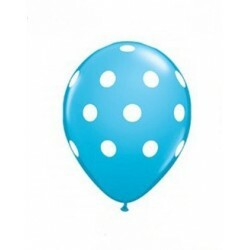 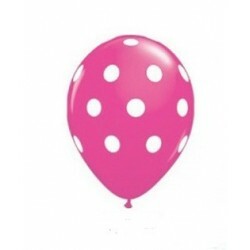 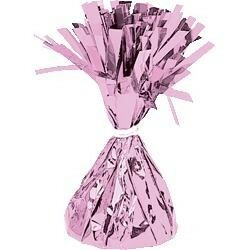 Inspired by the Disney movie Frozen, this beautiful foil balloon brightens up your balloon decor and stays inflated for weeks afterwards leaving the little birthday girl with a happy reminder of her special day.